An MBA degree is always considered as a lucrative career option. A full-time classroom-based MBA offers an immersive experience along with an accelerated carer boost that other forms of learning can hardly match. If you are entering the job market with an MBA from a top international business school, then the salaries could be really enviable. 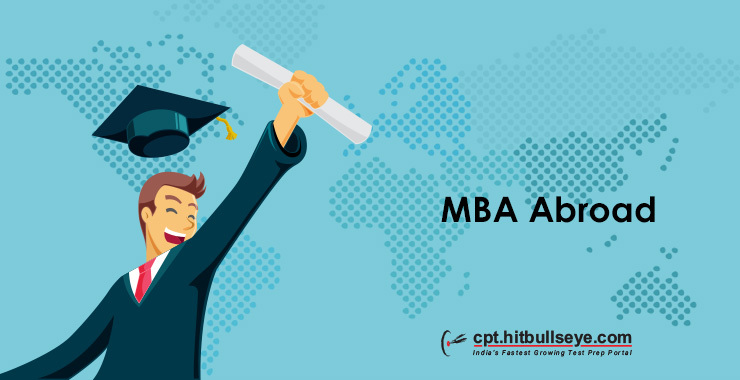 In this post, we will look into the eligibility criteria, entrance exams, and application (evaluation) process for pursuing an MBA abroad. We all know that a foreign MBA degree can open up broad spectrum career opportunities. So, no doubt why so many Indian students aspire to pursue an MBA abroad. Additionally, in India, it’s also very tough and over-competitive to get into the top MBA colleges. 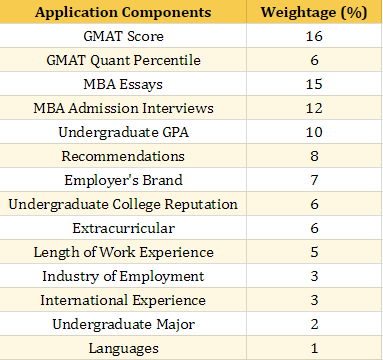 More importantly, a foreign MBA is also more than handy for getting a job abroad. But, why Indian students are crazy about MBA abroad? The problem many of the Tier-2/3 MBA colleges in India have is an out-dated curriculum with little relevance to the industry demand. This is one of the key areas where foreign business schools excel. The second major problem is the lack of industry exposure among MBA students and even faculty members. 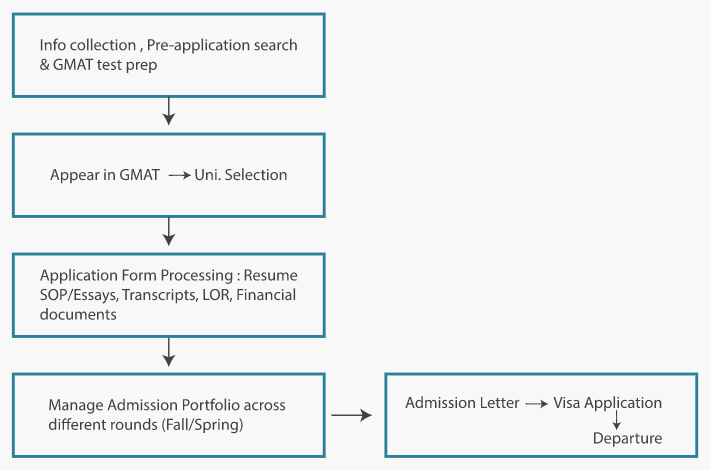 The most basic requirement for pursuing an MBA abroad is a Bachelor degree from a recognized university; preferably a full-time degree from a reputed institute. You need to submit recommendations (either referee details or letters of recommendation) from managers, supervisors, clients, or colleagues who’ve known you well professionally and can talk about various aspects about your skills and potential. Usually, foreign business schools ask for 2 – 3 recommendations. 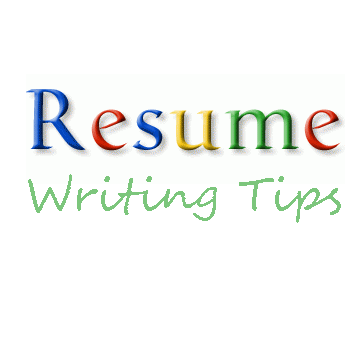 You have got a spectacular achievement to show from your college days (apart from high grades); you can also have the 3rd recommendation from your undergraduate college (say a faculty member who supervised you). But, two recommendations need to be from your professional contacts. Want to know the cost of studying MBA abroad (fees and other expenses), the popular destinations for MBA abroad, and post-MBA job prospects in different countries? Know the Top Countries for Indian Students to Pursue MBA Abroad. 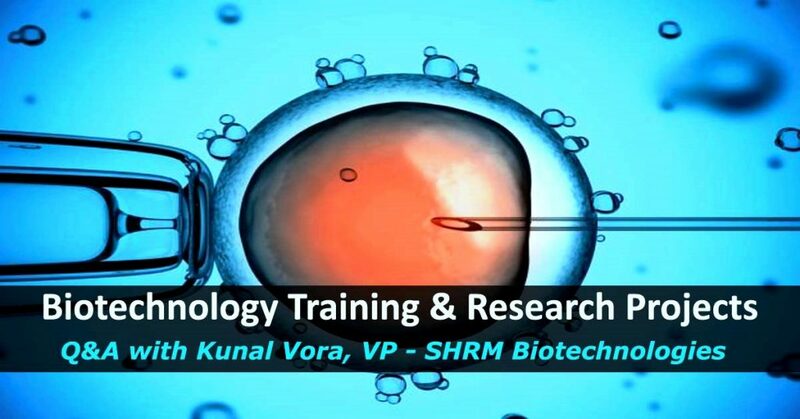 Hello, Tanmoy I’m selected for the data science related course in Uni of Magdeburg (OVGU) GERMANY and Uni of Jean monnet(MLDM course) FRANCE. Could you tell me which University would be better in terms of exposure to the course and international reputation? Archit, Uni of Magdeburg (OVGU) would be a better option. Thank you for your interesting articles related to studying data science in Europe. My first option was actually the master in AI in Leuven, Belgium. Do you have any information on this one? KU Leuven is a very good institute, and among the best in Europe. They have got an excellent reputation for science, engineering and business. However, I haven’t come across any review, ranking or blog post with information about their Master in Artificial Intelligence program. But, that doesn’t necessarily mean that the program is not good. 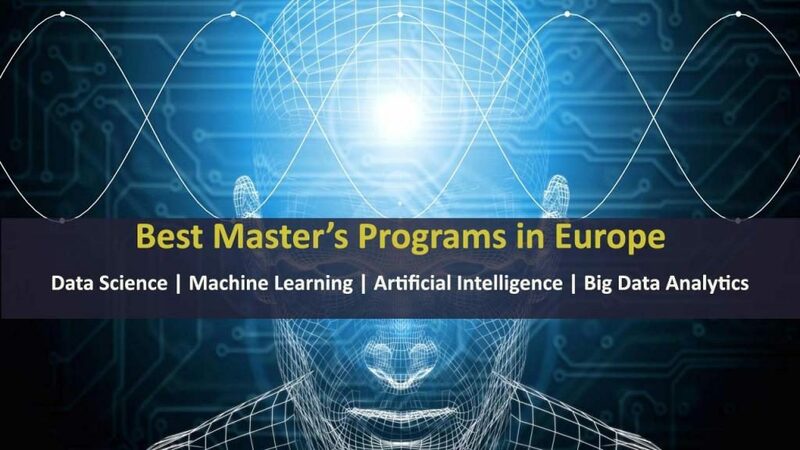 There are hundreds of good programs in Europe, and I checked maybe 50 – 60 programs thoroughly. So, it was beyond my scope. I would suggest you get in touch with the current student(s), alumni, and faculty member (or admissions team) to find out more details about the program. It’s a one-year program, so it will be intense. So, you do need to think about your background and skills set as well. I hope this helps. Let me know if you have got further queries.